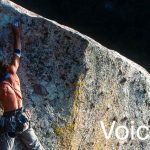 Now running her own successful business – www.valuesbasedhr.com Sue and her team provide coaching and consulting to leaders, management teams and HR functions. Sue also coaches in the specialist area of neuro-diversity, supporting organisations and individuals to create the conditions for their inner genius to shine through. 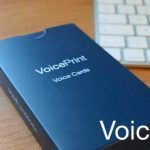 Voiceprint has become a core tool in the VBHR kitbag, and is particularly valuable in coaching assignments as well as team development work. 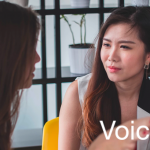 ‘Clients really connect with the model and quickly assimilate the language, learning to identify their own use of the 9 distinct voices and whether they are having the impact they intend to. 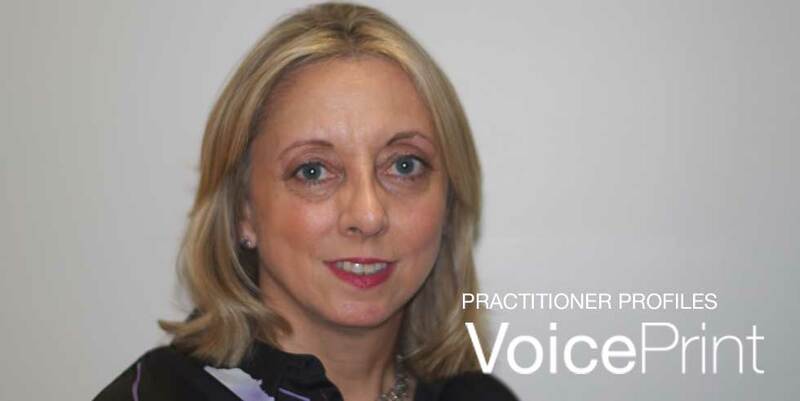 Connect with Sue if you’re interested in creating the conditions for your organisation to thrive.